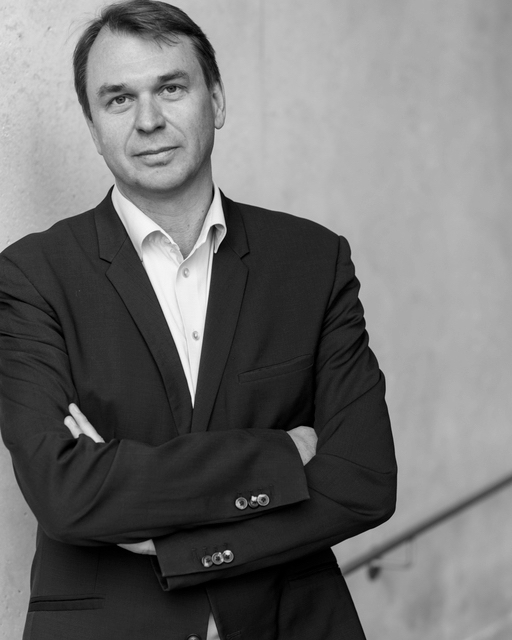 Dirk Kurbjuweit is deputy editor-in-chief at Der Spiegel and divides his time between Berlin and Hamburg. He has received numerous awards for his writing, including the Egon Erwin Kisch Prize for journalism, and is the author of eight critically acclaimed novels, many of which have been adapted for film, television and radio in Germany. Fear and Twins are the first of his works to be translated into English. Read an Essay by Dirk Kurbjuweit in Der Spiegel on Germany and Trump.